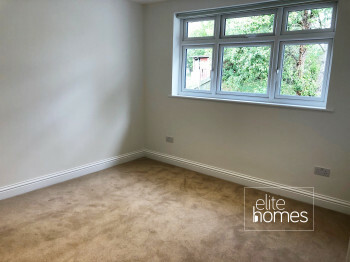 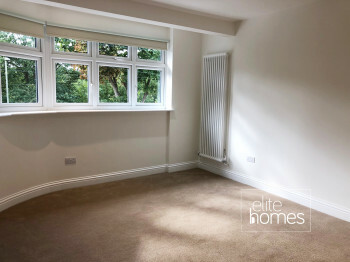 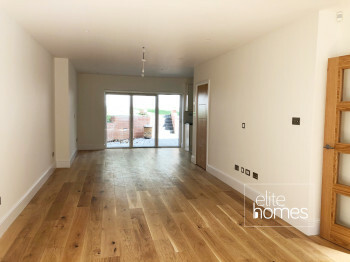 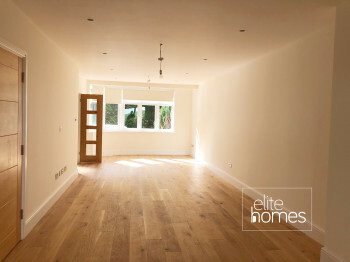 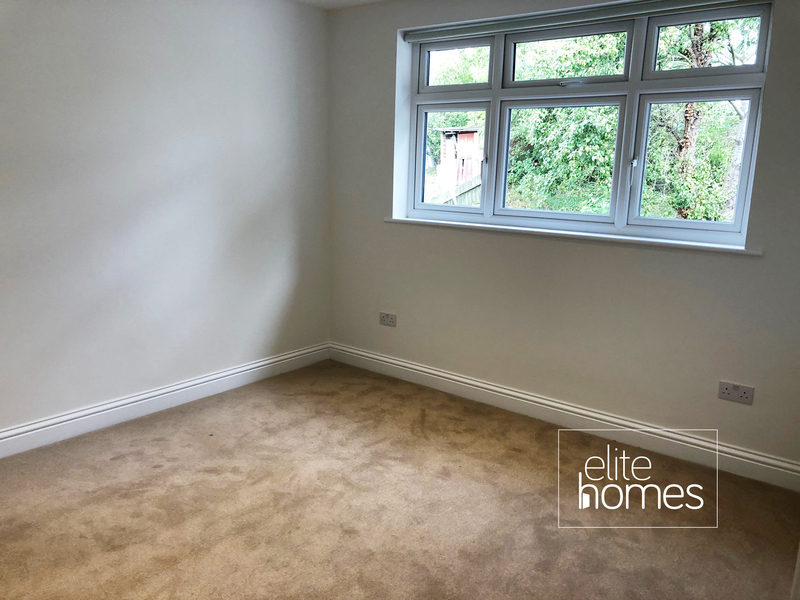 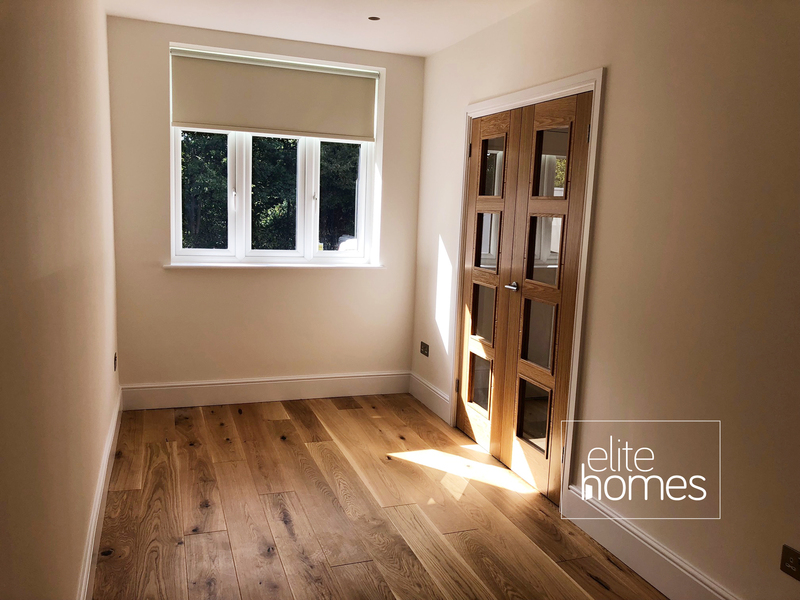 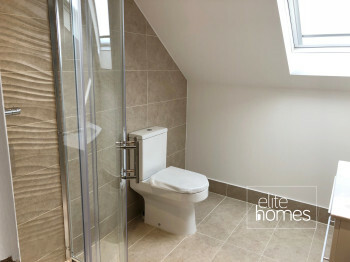 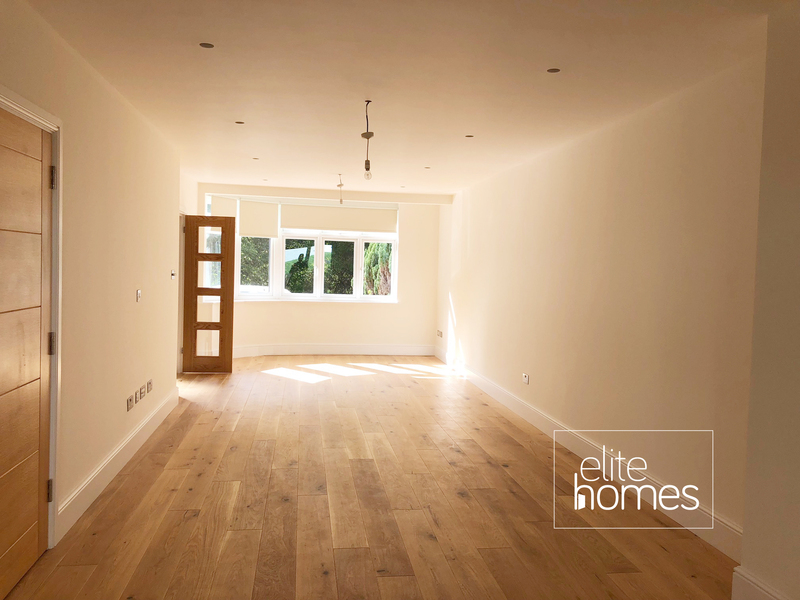 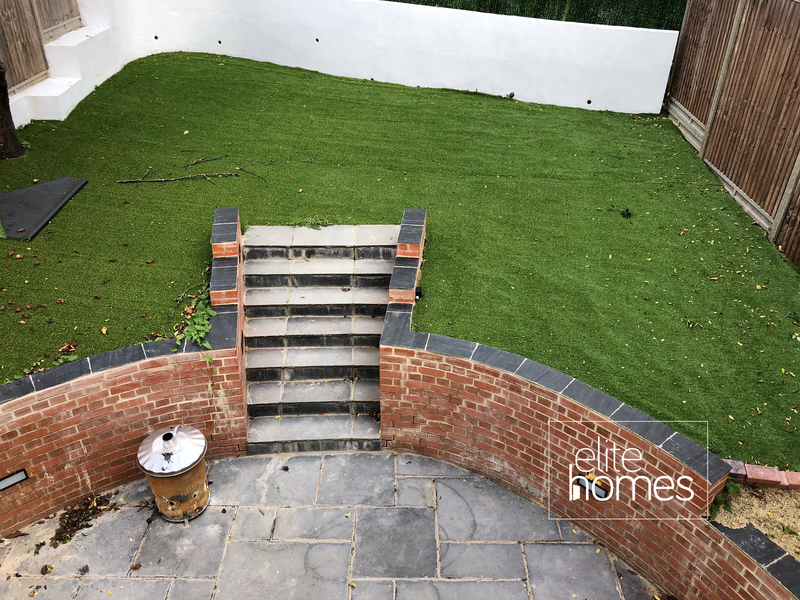 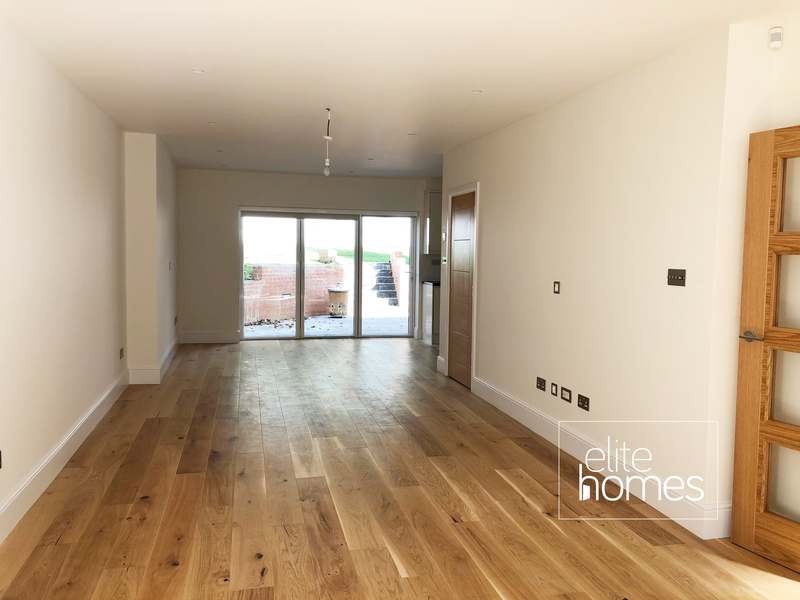 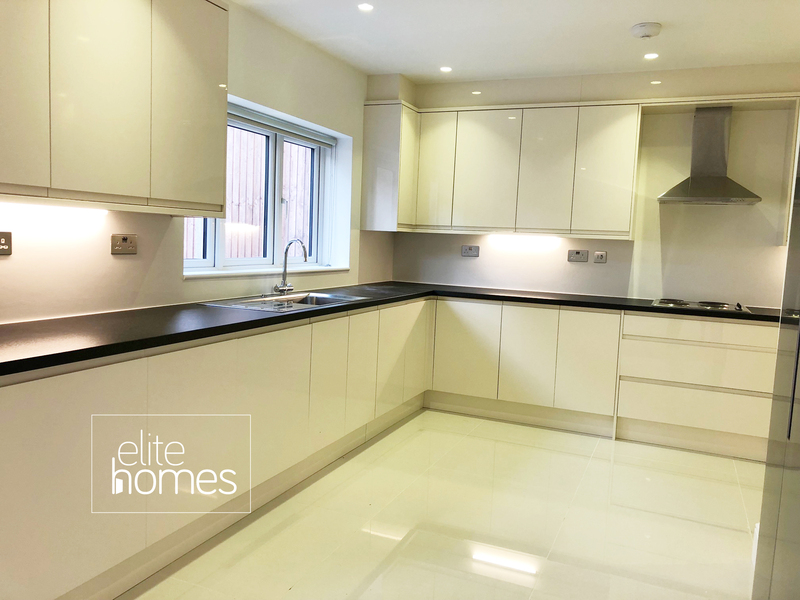 Elite Homes are proud to offer a 5 bedroom semi-detached house with garden in Southgate, N14. 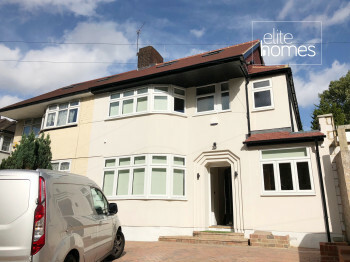 Near Arnos Grove and Southgate underground stations, Bus links and shops. 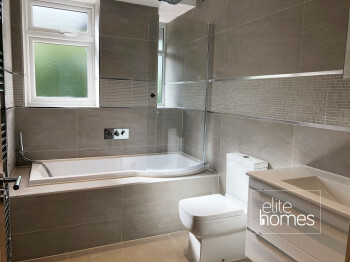 Conveniently located near Arnos Grove and Southgate underground stations, Bus links and shops. 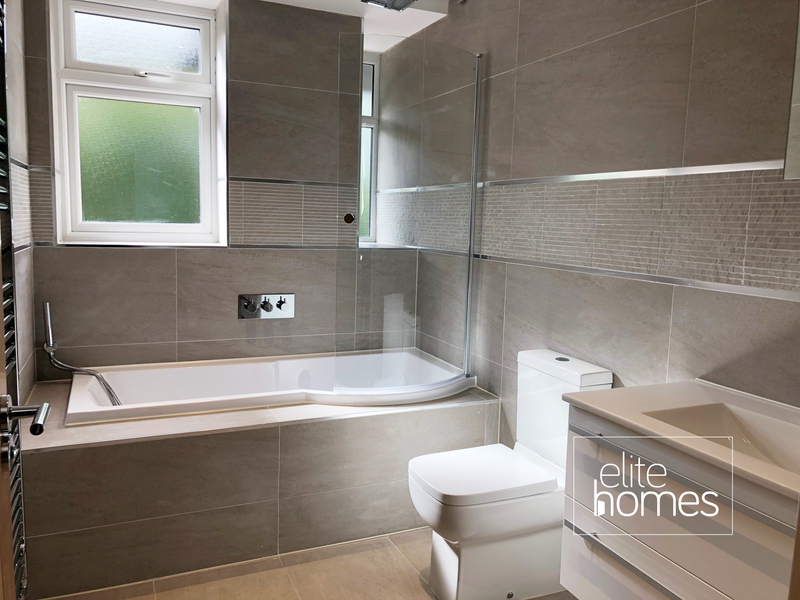 Schools, parks, retail park and fast access transport links into London and out to the North circular/M25. 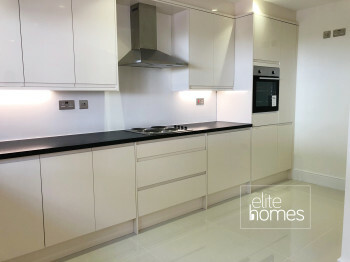 Great selection of restaurants, post office and convenient stores as well as bus routes into central London.